℗ 2009 ECM Records GmbH under exclusive license to Universal Music Classics, a Division of UMG Recordings, Inc.
"... his energy, concentration and technique never operate at less than optimum level." "Four Stars ... unashamedly and masterfully pianistic, contrasting sustained tone and light staccato teasing out fragmentary motifs." "A very special disc. The performances radiate such warmth, spontaneity and joy as to reinforce one’s beliefs in Schiff, Bach and the power of music as a whole. Schiff clearly thrives on the excitement of the live event: there is a sense of the unrepeatable ... this stamps these works with a sense of love and sheer affection that really make them come alive ... as a sheer display of great music making this is hard to beat ... a tremendously satisfying experience." 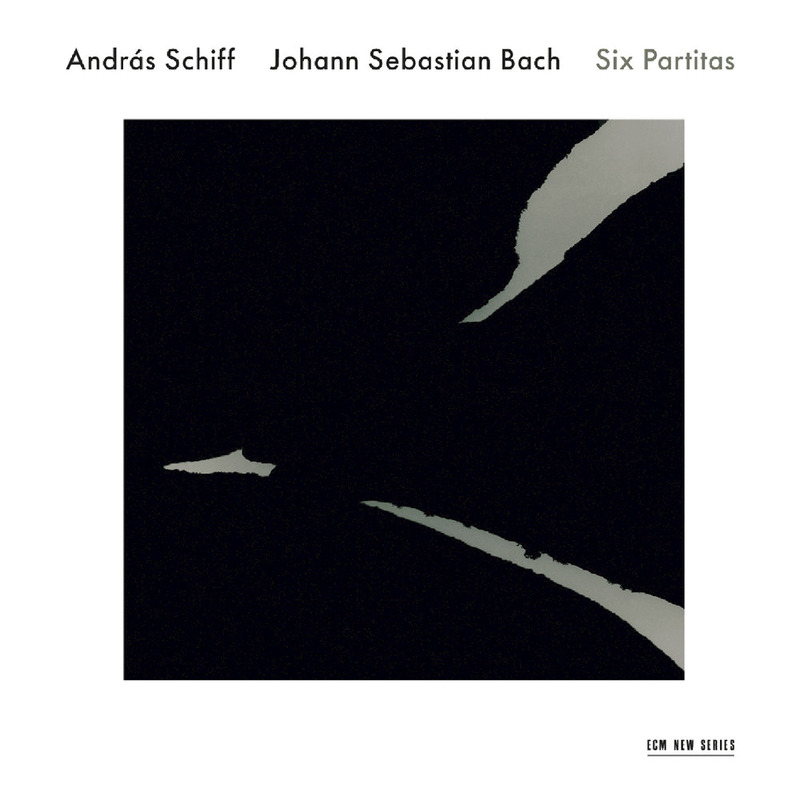 This live album, recorded in concert in Germany in September 2007, is one installment in a series of Bach recordings pianist András Schiff made for ECM throughout the 2000s, as he revisted works he previously recorded in the 1980s with a new maturity and sensibility. The Bach cycle inspired The New York Times to proclaim "there is nothing more reliable in the world of classical music today than pianist Andras Schiff playing Bach."